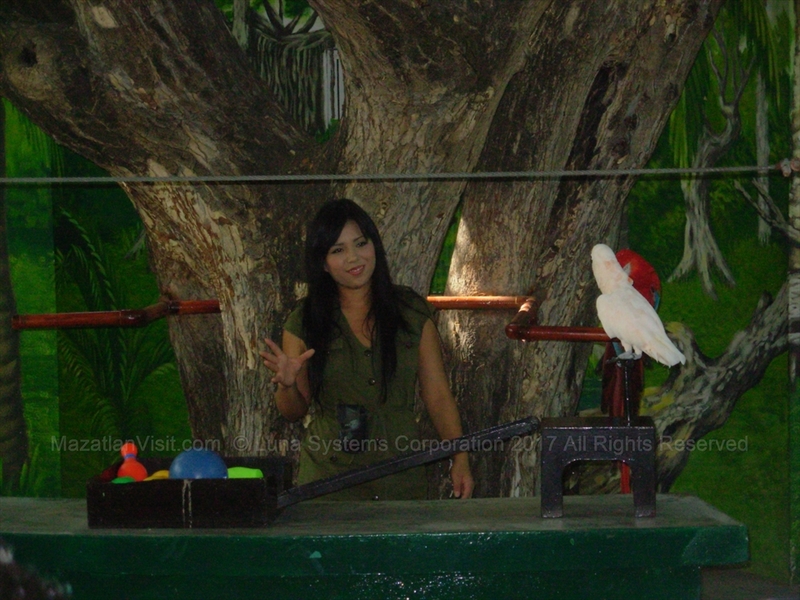 There is bird watching in Mazatlán. The best place for bird watching in Mazatlán is at the Estero Del Yugo eco-preserve. However, you can normally see birds such as pelicans on the beach frequently. 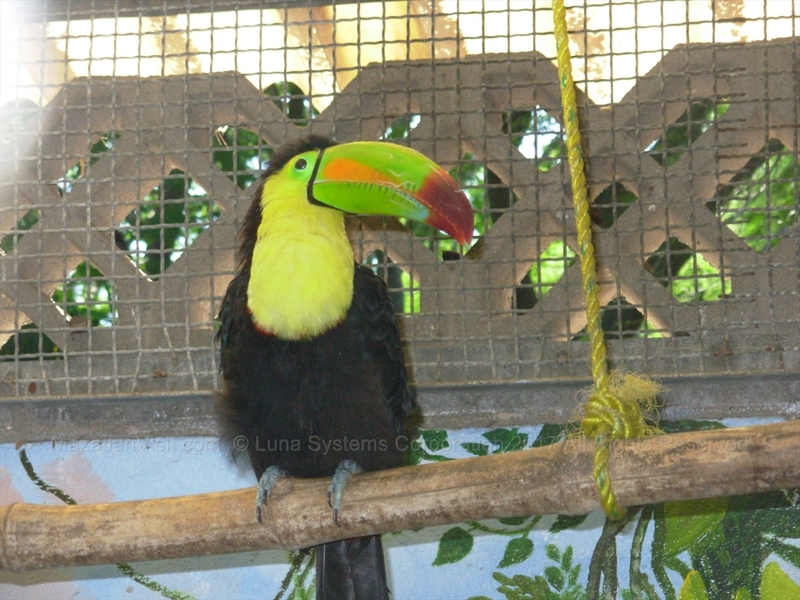 If you are interested in birds, you can also see many birds at the Mazatlán Aquarium. They have an aviary and a bird show. During the winter season grackles (chanates) migrate through Mazatlan. Grackles are basically blackbireds with long tails and legs. You can usually see these birds around the baseball stadium in the early morning. The Estero Del Yugo eco-preserve is a little known area that is great for bird watching. It has a trails, lagoons, and forests. There are many animals that inhabit the preserve, including crocodiles so be careful! There are guide tours available. It is worth a few hours to visit if you are interested in birds. 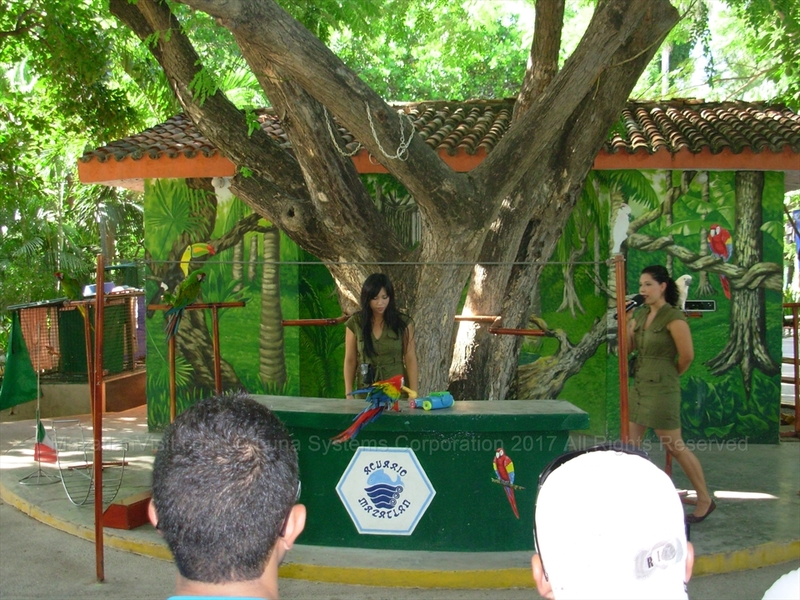 The Mazatlán Aquarium has a bird show and a bird aviary. The bird show is cute and uses a bunch of parrots doing stupid tasks! 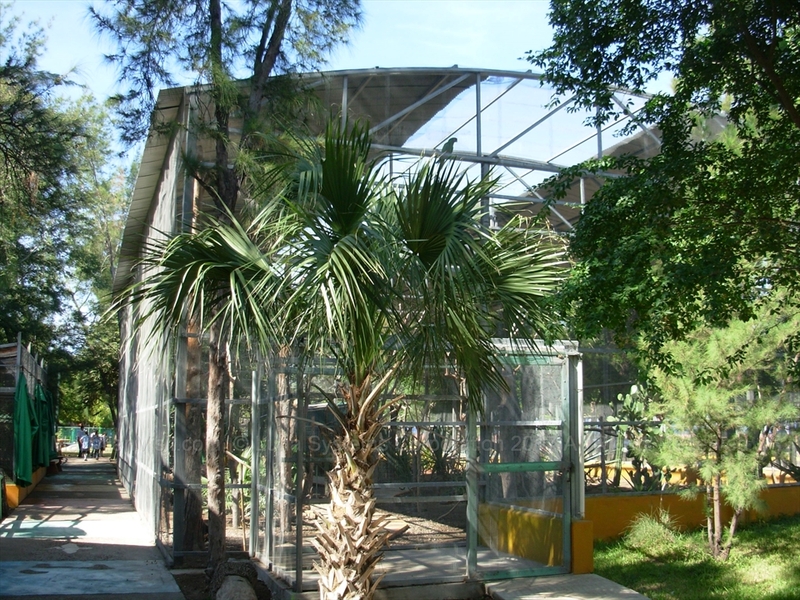 There is also an aviary with many tropical birds. 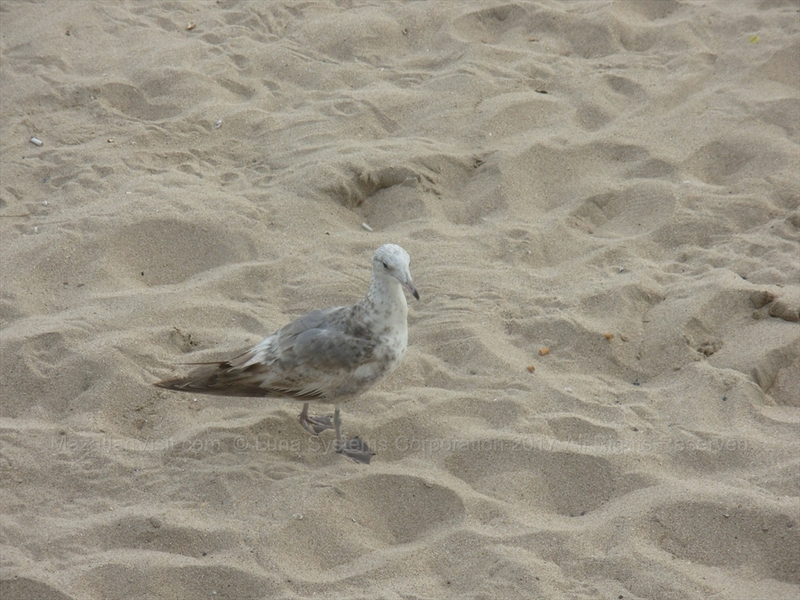 You can usually see a number of different types of birds just by walking down the beach in Mazatlán.